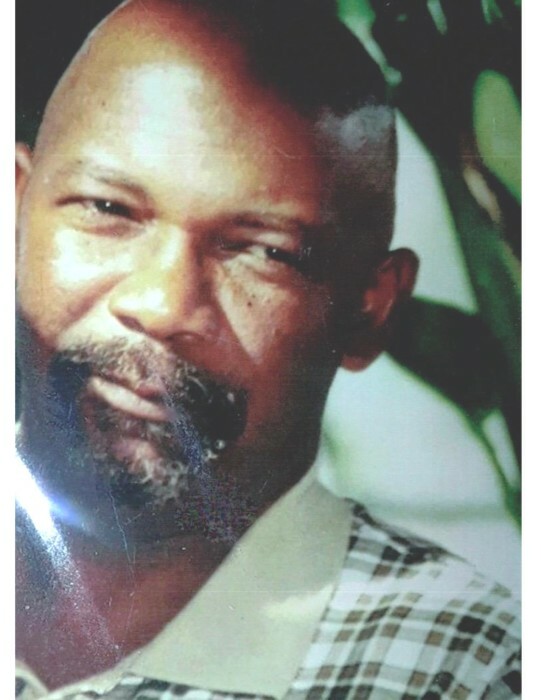 DONALD K DORSEY "PAPA DUCK"
A homegoing celebration for Mr. Donald K. Dorsey of Tampa who passed away Friday, January 25, 2019, will be held on Saturday, February 2nd, 10:00 a.m. at First Baptist Church of Progress Village, 8722 Progress Blvd., Dr. Samuel Maxwell, Sr., pastor; Executive Pastor Todd Hammond, eulogist. The interment will be in Serenity Meadows Cemetery, Riverview, Florida. Donald was born December 24, 1965 in Avon Park, Florida. Donald was affectionately known as “Papa Duck” was an expert carpenter and woodworking craftsman, avid fishermen, skilled gardener and meticulous greens keeper. He also enjoyed NASCAR races, watching sports of all kinds and outdoor cooking. He served his country proudly for over six years as a member of the U.S. Air Force. He was preceded death by his parents, Henry and Emily Dorsey. He leaves to cherish his memories a loving wife, Earlene Kilpatrick-Dorsey; children: Leon Bartel Kilpatrick, Sharon Denise Goudeau, Geraldine Anita Griffin, Gerald Jesse Kilpatrick, Jr., Timothy Bernard Kilpatrick, Sr. and Garfield Lamar Kilpatrick; brothers, Emile Miller, Sr. (Annette) of White Castle, LA., Daniel R. Dorsey of Avon Park, FL., Edward J. Dorsey of Avon Park, FL and Randy D. Dorsey of Riverview, FL. ; sisters, Linda Dorsey-Woods (Willie, Jr.) of Tallahassee, FL and Sandra Dorsey, M.D., of Riverview, FL. ; aunts, Leona Jones and Alma White of Donaldsonville, LA. ; other relatives and special friends; a host of cousins, nieces, nephews, grandchildren and great grandchildren. The visitation will be held Friday, February 1st, at First Baptist Church of Progress Village from 5:00-7:00 p.m. The family will receive friends during the visitation. The family and friends are asked to meet at the church on Saturday for the service.